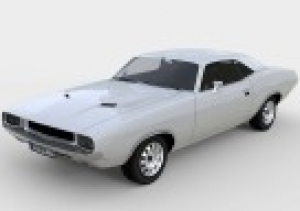 For 6 speed box model ONLY ! 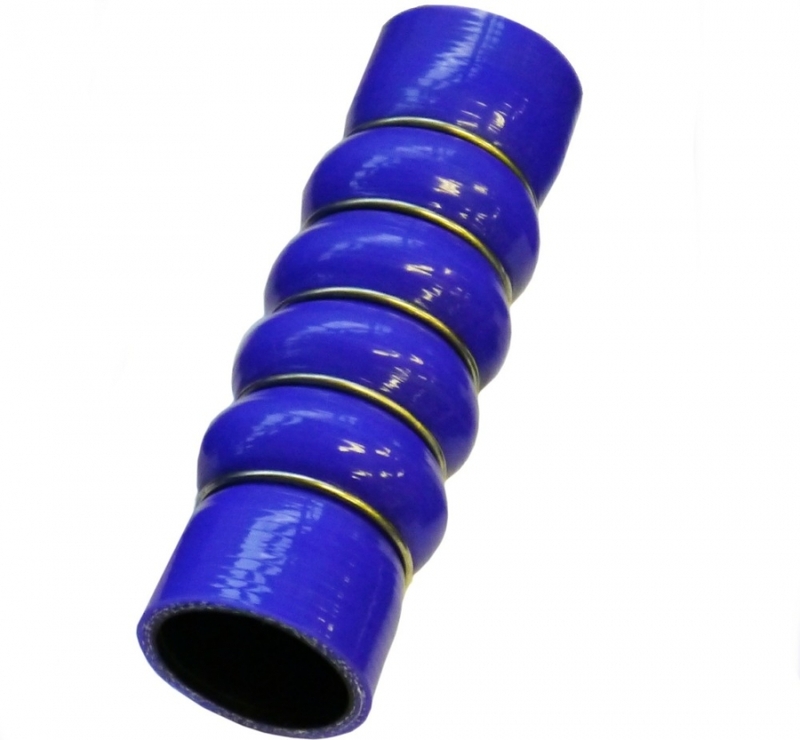 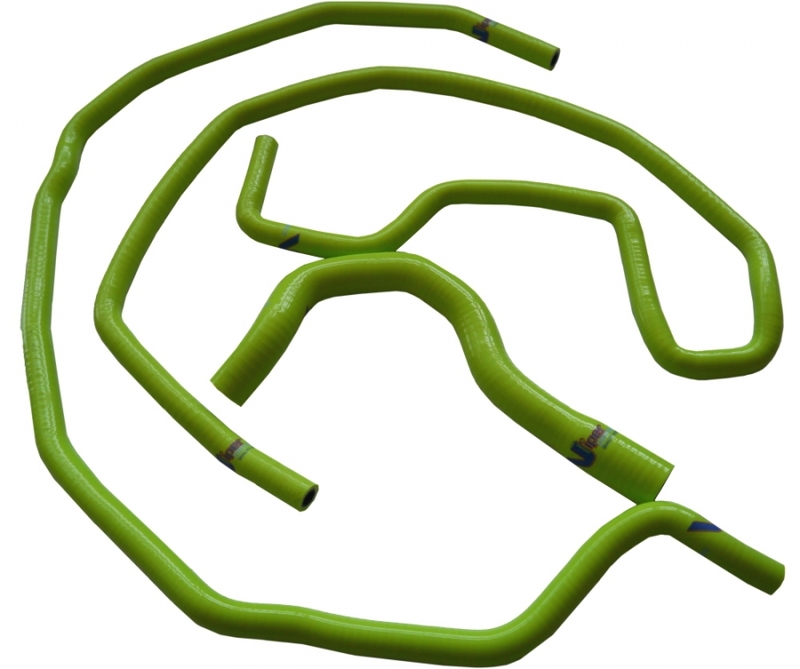 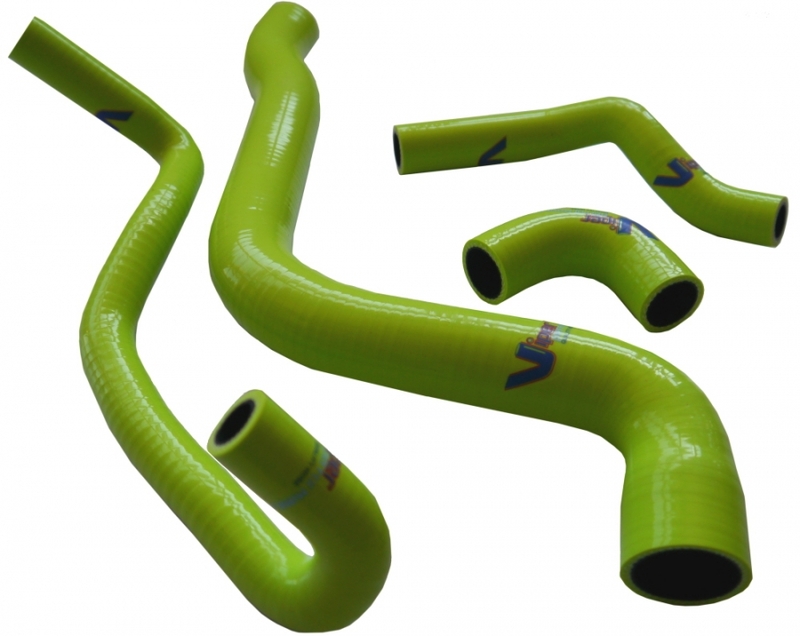 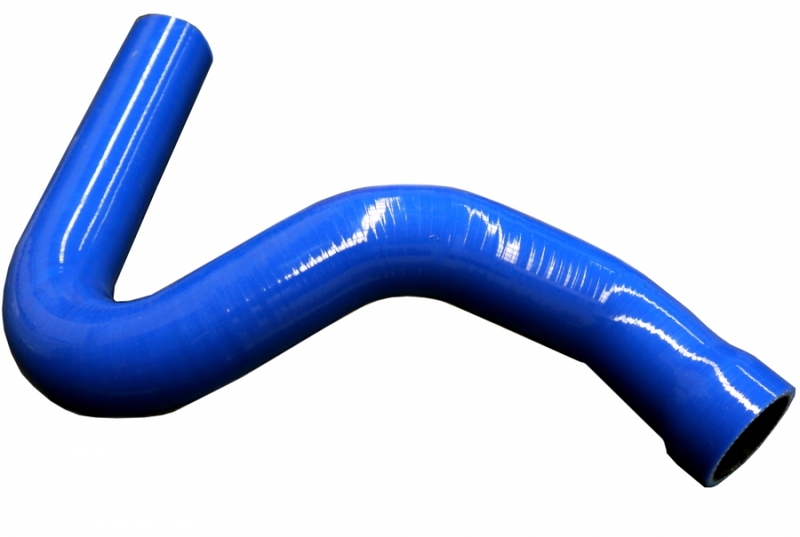 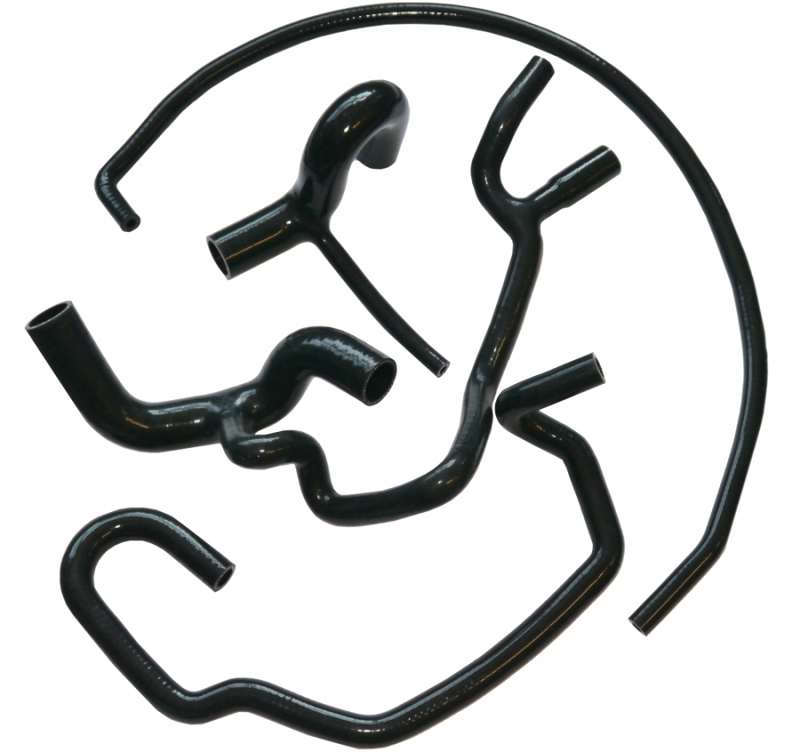 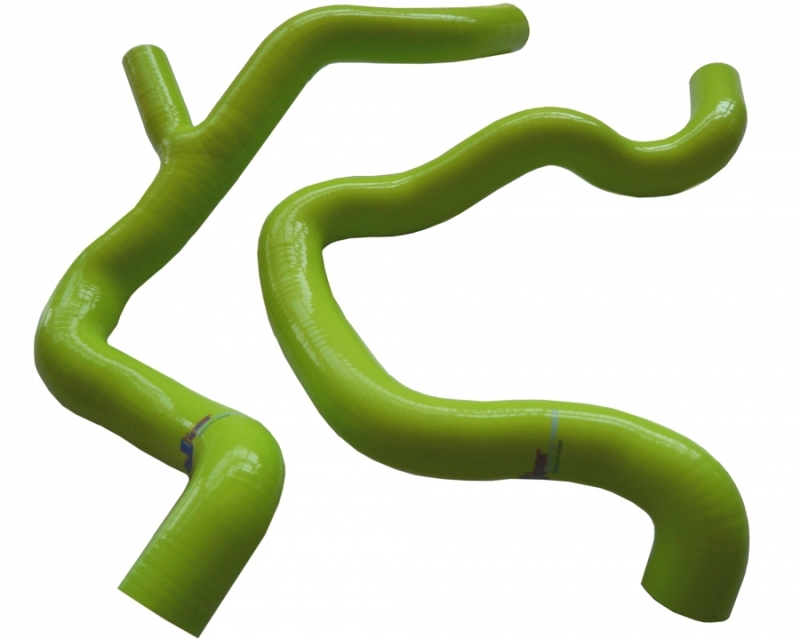 Silicone hoses with multi palyers of reinforcement, with warranty ! 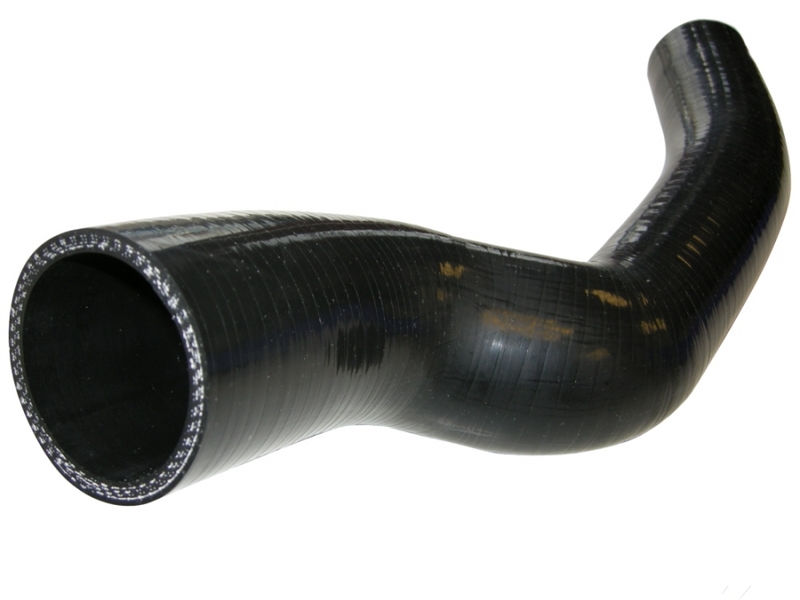 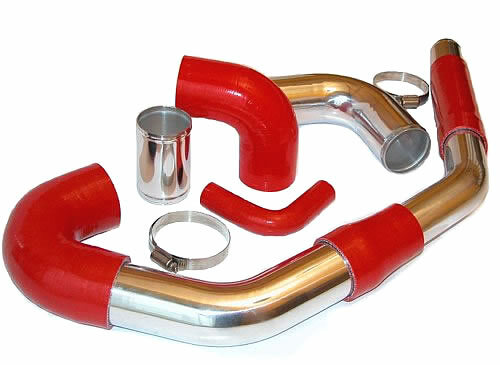 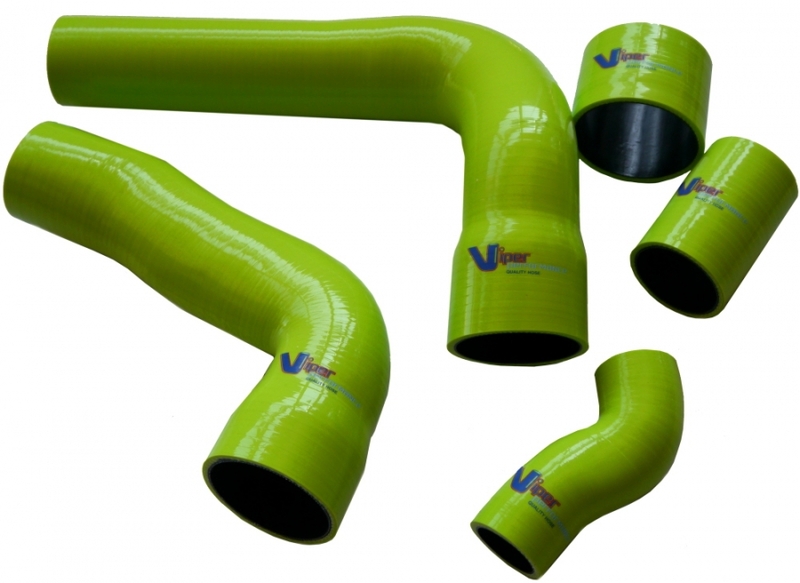 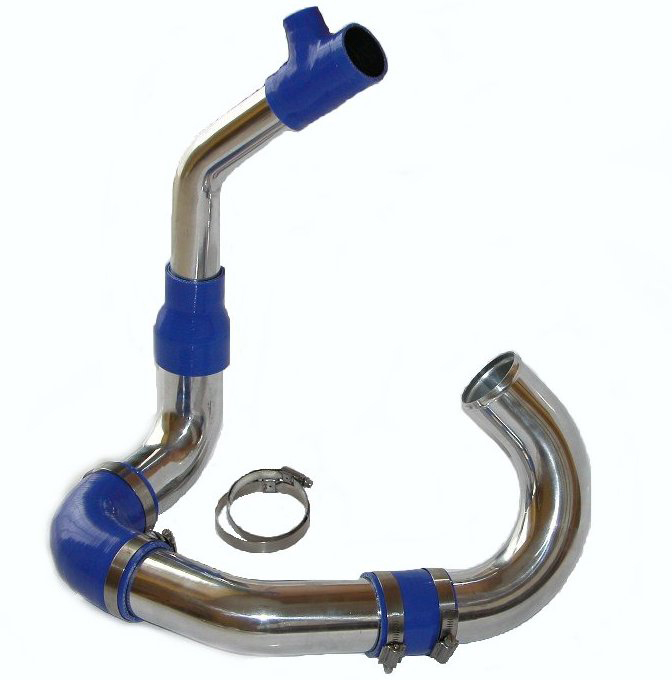 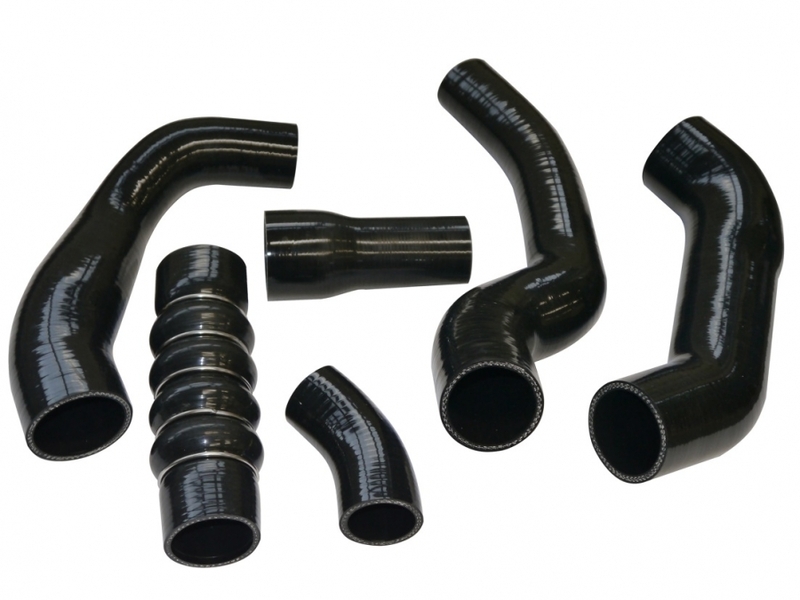 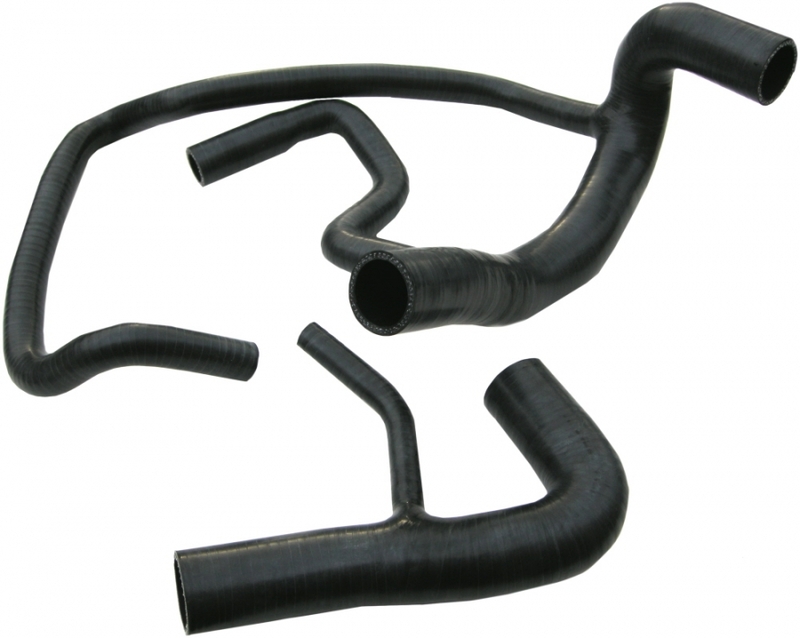 Intake, Airbox, Induction & Acoustic Hoses (simply insert the original swan neck plastic insert). 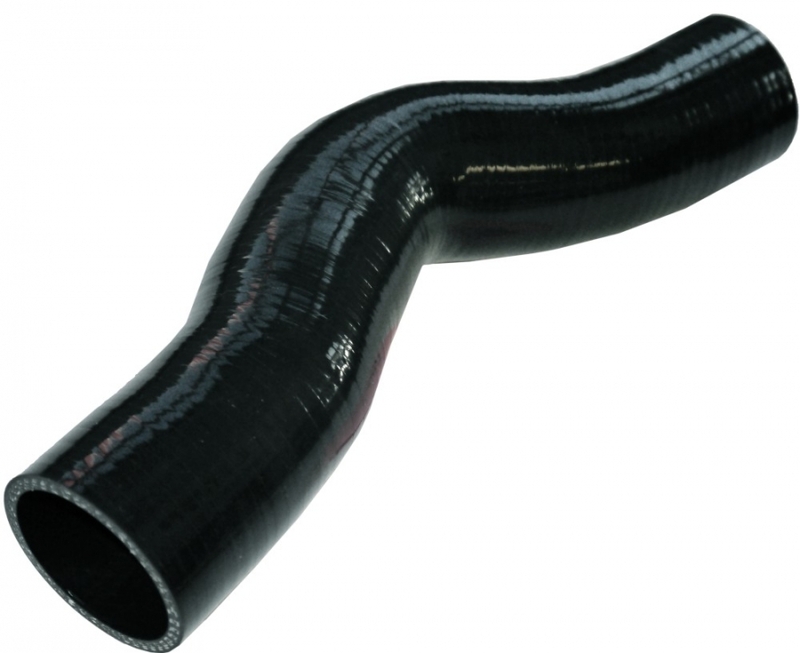 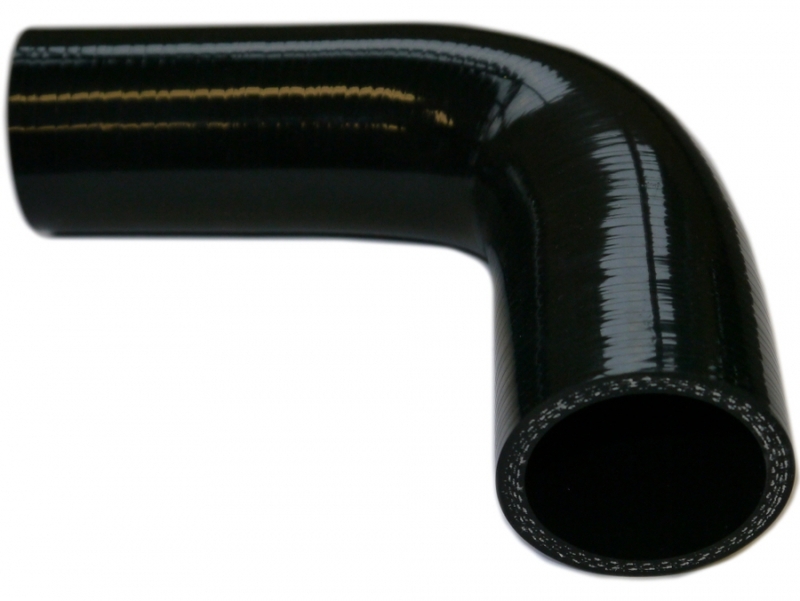 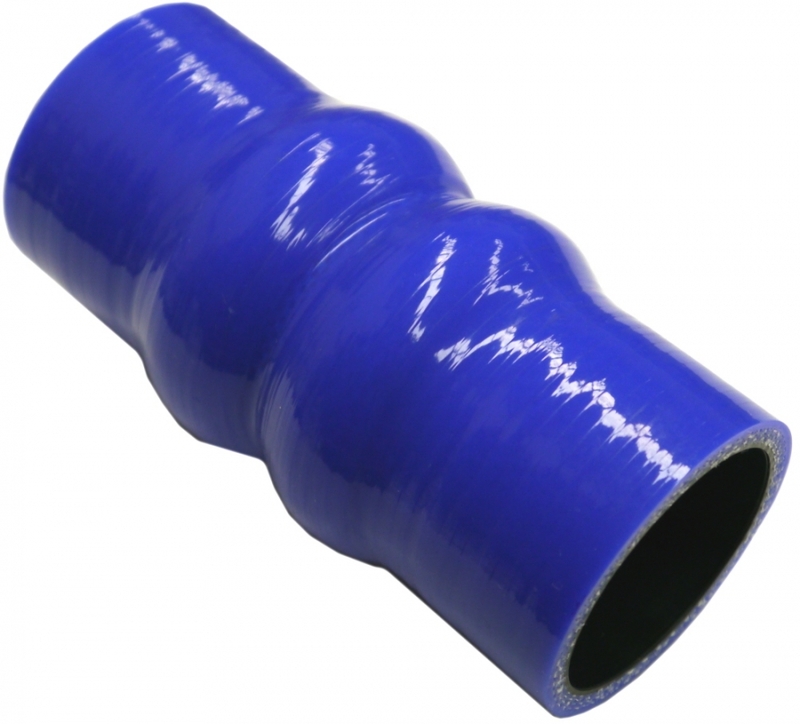 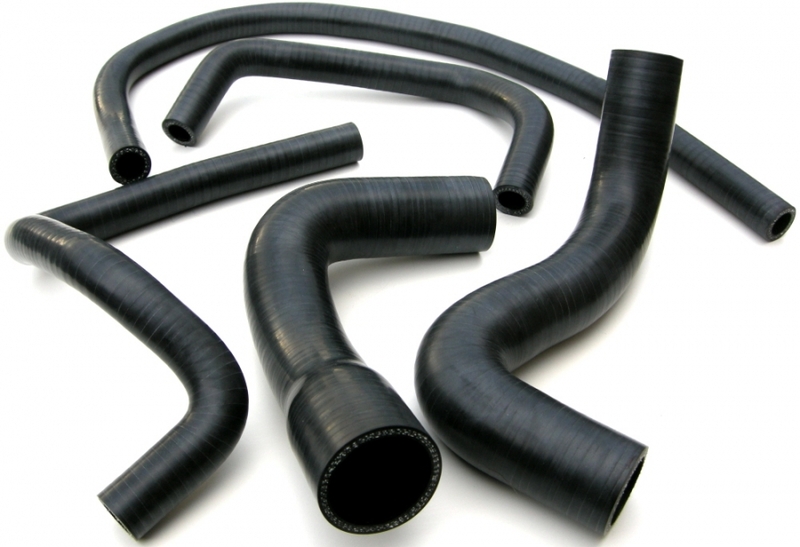 Thick Quality Build to prevent hoses from collapsing which can be a problem with the original plastic hoses. 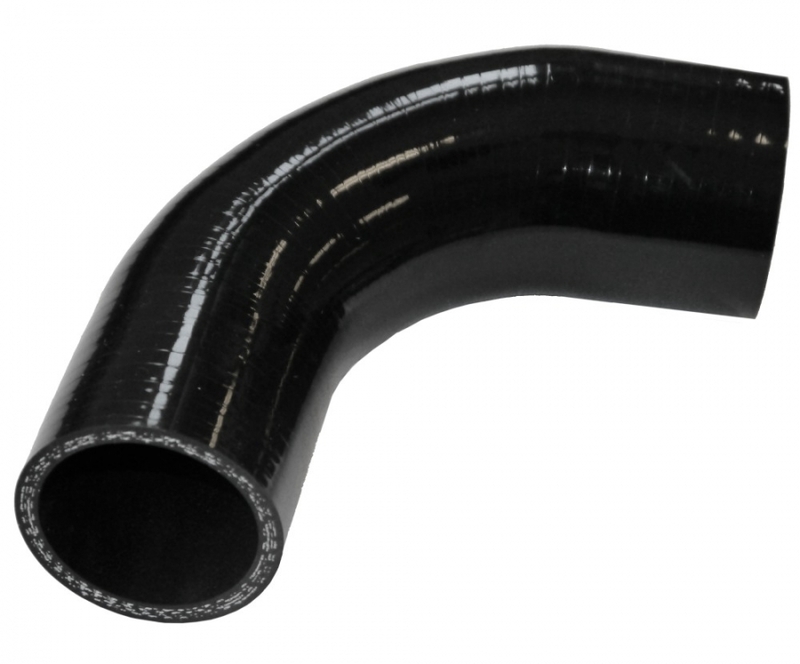 Built with Liner +4 ply, Direct replacement without the plastic end fitting.